elastic and porous wool fabric with a sharp, bold surface and an open, loose-sett twill weave which is keen to the touch and woven from carded yarns. 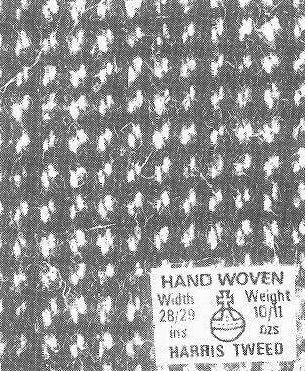 The use of the name is protected, only for the designation of hand-spun and hand-woven products of 100% wool from certain areas of the British Isles; permission to use this is granted by the Harris Tweed company. 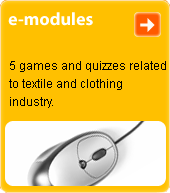 Used for men's jackets and coats, and ladies' suits.